The post Danish parliament bans the wearing of face veils in public appeared first on Faith Matters. The post Caught on Camera – Abuse at Muslim Couple Shopping for Groceries appeared first on TELL MAMA. The post Legislating for What Women Wear Is Ludicrous. Let’s Stick to Core Issues – UKIP appeared first on TELL MAMA. The post Bulgaria bans full-face veils in public places appeared first on Faith Matters. The post Islam not compatible with German constitution, says AfD party appeared first on TELL MAMA. 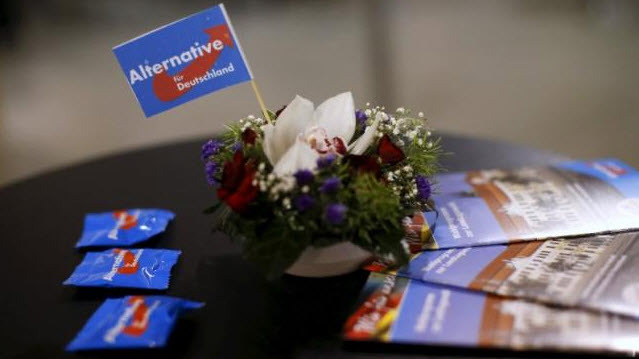 The post Islam not compatible with German constitution, says AfD party appeared first on Faith Matters.